Garmin is currently running a promotion on the new Oregon series GPS. When you purchase one of these new touch-screen GPS systems you will receive a manufacturer’s rebate for $50 cash back!! 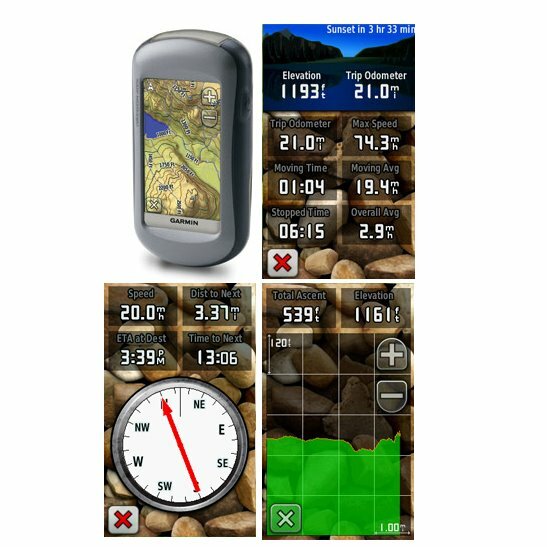 Each unit is equipped with a touch-screen (the first of its kind from Garmin), an elctronic altimeter and compass, they are waterproof, and the 400 series comes with preloaded maps and 4 GB of built-in memory. Prices start at $474.99, and with a $50 rebate this is an offer that is hard to pass up. So call up some buddies, its time to start off on that next geocaching adventure!